Anthropomorphism and personification is taking qualities, aspects, characteristics, properties and attributes of human consciousness (thoughts, emotions, intentions, behavior) or physical forms (body, face, eye), and applying them to non-human entities, real or imagined. 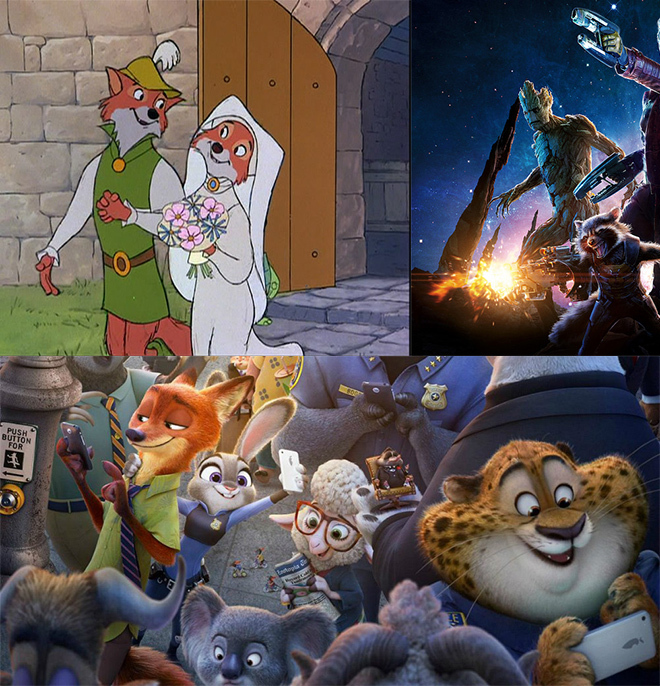 Anthropomorphism is seen in recent and older children’s animated movies, children literature, comics, sci-fi, other fiction, and all the way back to ancient mythologies. Anthropomorphism has been and is used to tell stories and narratives which elucidate a meaning or moral for life. For adults, the sci-fi push for artificial intelligence and transhumanism has been getting people to empathize with machines as humans. This has been going on for a long time in sci-fi, but more so recently. 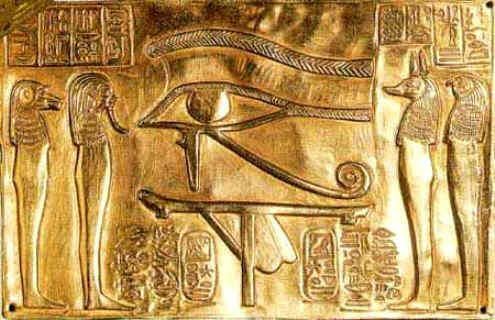 An eye can be used to symbolize one thing, while specific nonhuman animal heads on human animal bodies symbolized different qualities. Ideas are externalized and attributed to symbols for communication, whether pictographs or abstract alphabets to form words. We are the closest schema, frame, view or perspective that we have about anything in reality. We use ourselves in analogous referencing through symbolism to communicate about reality and ourselves. 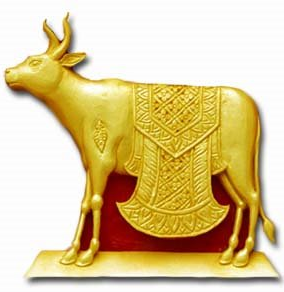 Other aspects of reality, such as objects, nonhuman animals, deities, weather and events, are given human qualities as a symbol to refer specific human qualities. The thunder is anger. The sun is joy. The rain is sadness. If all we tried to do was to reference human qualities to a simple human image, it’s less descriptive in symbolic reference. But when we refer to “cunning” by pointing to a fox, or “courage” by pointing to a bear, this allows us to reference aspects of reality and ourselves in analogous correspondence to something else. This is the beginning of language by recognizing differences and then creating and inventing symbols to reference the diversity, variability and multiplicity of existence. This has been done for a long time to teach stories and narratives. Mythopoetic symbolic metaphor, allegory, analogy and parable is used to exemplify, reify, objectify, and relate one thing to another in order to give it a more easily concrete, less abstract, representation. In more basic language constructs of the past, aspects of ourselves and reality are more easily understood through a vivid sensual reference to some concrete object used to represent an abstract concept (such as a particular emotion, behavior, etc). This is where idols of worship come from. It’s easier to relate to abstract beliefs through an anthropomorphized, personified, projected, reified, objectified, concretized idol to worship. 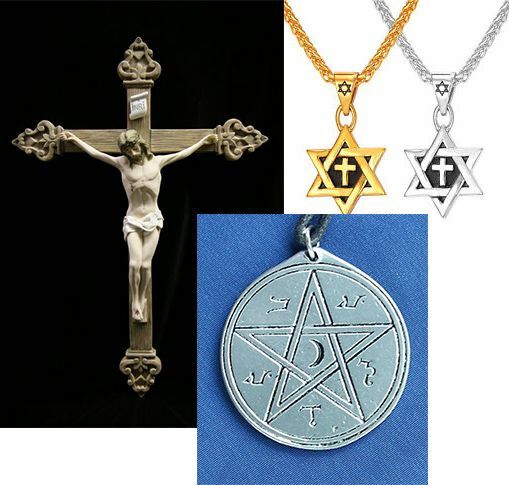 Using an idol, a statue, a book, pendent, necklace, anything, acts as a physical talismanic link to the symbolic image referencing the idea, belief or concept. Anthropomorphism isn’t a bad thing. 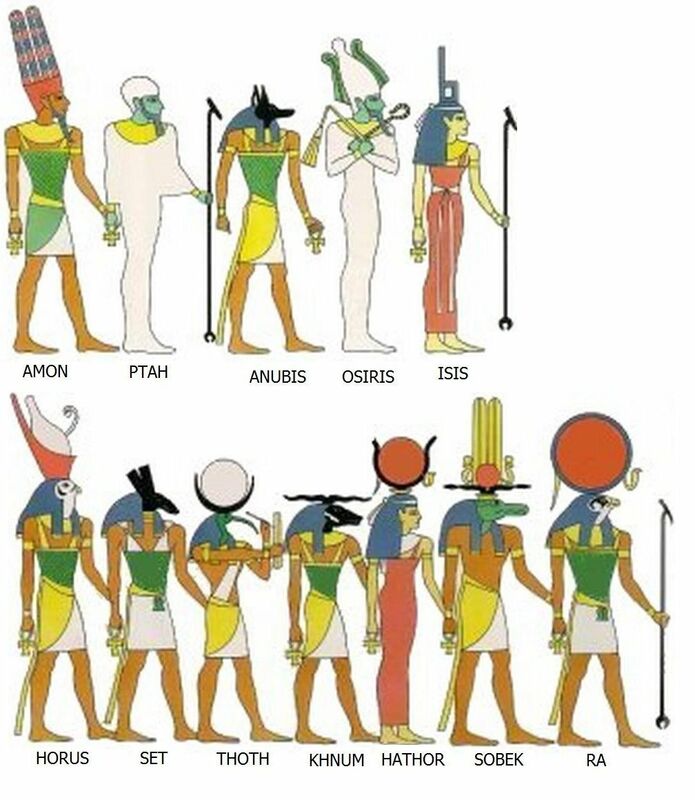 It’s a useful tool for communication through analogous means, and was more so used in the ancient past with the mythopoetic symbolic writings to convey meaning through corresponding imagery the stories and narratives invoked. Anthropomorphism still useful today to convey meaning through richer imagery and symbolism. It also obfuscates clarity of simpler more precise meaning, which means it can be used to encode or occult information from those who don’t know how to read through the layers of symbolism. Anthropomorphism is natural. Since we are our first references for understanding the world and are highly social with others, we project ourselves, a human archetypal image, onto many thing as children learning about our environment. We see a happy or angry cloud. We draw smiley faces on the sun or flowers. We are trying to relate to our environment through the closest reference we have learned about: the human form and characteristics of consciousness.